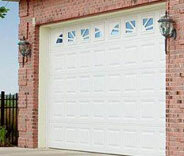 Our team provides garage door owners top quality repair and replacement services that can completely solve any problem. 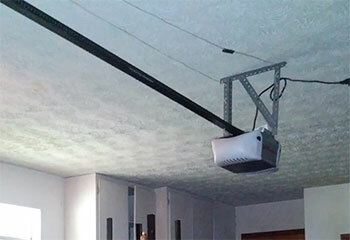 You can count on us to ensure that your garage door and opener are working to their full potential. We also offer safety checks and maintenance services to promote safety. Find out more here! 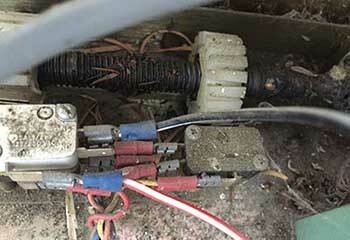 All garage door springs wear out eventually, and when this happens you need a reliable technician to help you out. We’re the right team for the job - click here for more information. Does your garage door refuse to close? Chances are, the opener is responsible. No matter which of its different components is causing the malfunction, our technicians will be able to fix it. Learn more here. 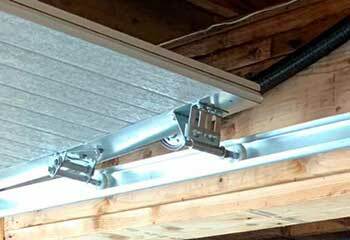 There are a lot of things that can cause your garage door to malfunction, but most of them can be prevented with the right maintenance routine. Learn more here. Our team can handle all types of residential and commercial gates, whether you're in need of a replacement part, a new security system or a new look altogether. Find out more here! Efficiency and proficiency are two qualities our technicians have in spades. With over a decade of experience under our belt, we're highly skilled at repairing and replacing every single part of an automatic garage door. 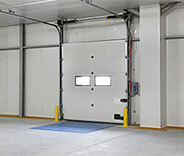 We also provide maintenance services, and can assist with the installation of new openers and panels. 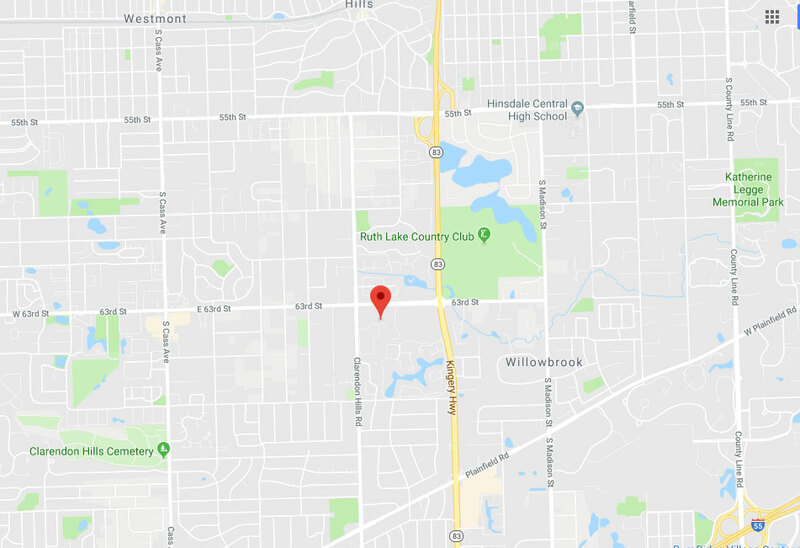 If you're ever in need of assistance and you want help from the best repair specialists in Willowbrook, we're the team to call. Check out a few examples of our latest exciting projects below! 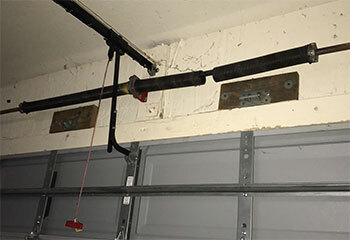 Our most recent job involved a local homeowner with a jammed garage door roller. Read about our fix here. Is your opener getting too old to function smoothly? Click here to learn how we helped this customer with a similar issue. After this customer's garage door stopped opening automatically, he reached out to our team for help. Learn more here. This customer called us after noticing his garage door was unbalanced. Click here to learn how we helped. Please pass on a big thank you to your team from me. I appreciate the great job you did repairing my garage door rollers and tracks. I thought it'd take your technician a long time to figure out the what was wrong with my garage door, but he worked really quickly and got the system working again much faster than I expected. Thanks a lot! I wanted to thank you for helping me find a new garage door. You guys really did a bang up job getting everything set up after explaining the different options I had. Thanks again.